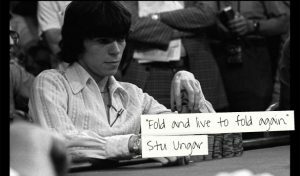 (Stuart Errol Ungar) a.k.a ‘The Kid’ a.k.a Stu Ungar was born in 1953 on 8th of September. He is a Professional poker, blackjack, and gin rummy player. He is one of the two players in poker history to win the WSOP Main Event thrice. 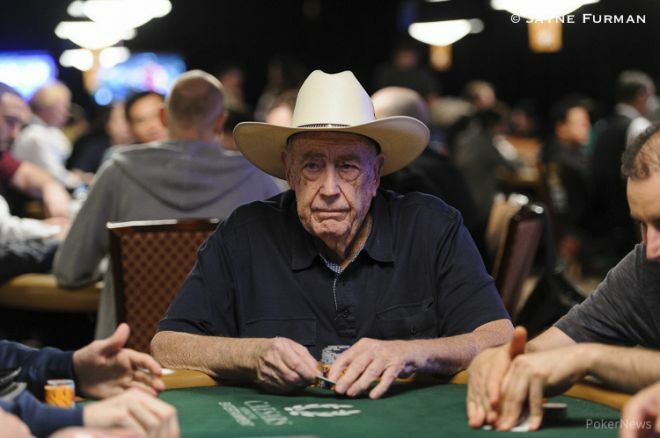 Stu is also the only person to win ‘Amarillo Slim’s Super Bowl of Poker’ thrice, which is the world’s second most important poker title of its time. He is one of the four players in the history of the game to have won titles consecutively in the WSOP Main Event, along with Johnny Moss, Doyle Brunson and Johnny Chan. Stu had a lightening IQ and a photographic memory. If one feels short of inspiration, they could definitely get to know the legend. Life wasn’t a piece of cake for anyone. They just were determined enough. Ungar won a local gin tournament at the age of 10. One of the reasons Ungar took up poker exclusively was because the rummy action had dried up due to his skilled reputation. Ungar thrashed anyone who challenged him in a gin rummy match. Though recently he is well known for his for his poker accomplishments. In 1980, Ungar entered the World Series of Poker (WSOP) further looking for high-stakes action. Later Ungar was noted for his aggressive playing style and well-set bluffs. 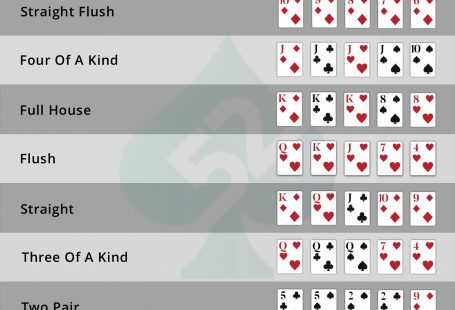 Mike Sexton said that Ungar’s chips were constantly in motion, and he was described by a fellow professional poker player during the 1997 World Series of Poker as having a clairvoyant ability to see his opponents’ hole cards. Stu Ungar is regarded as one of the greatest, most talented players ever to play the game. 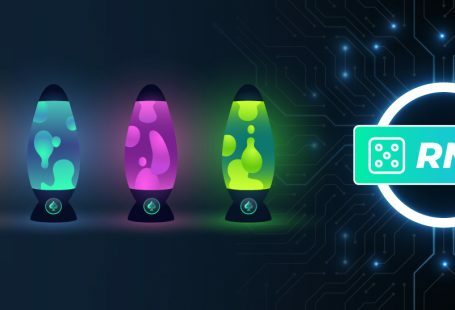 Debashish Bhattacharjee is the Co-Founder & CMO @Pocket52, he keenly observes the nuances of Poker and related developments; and tries to demystify the secrets behind the Poker Game, Marketing, Mobile & Internet. He is a Writer by passion, Marketer by choice and Entrepreneur by compulsion. 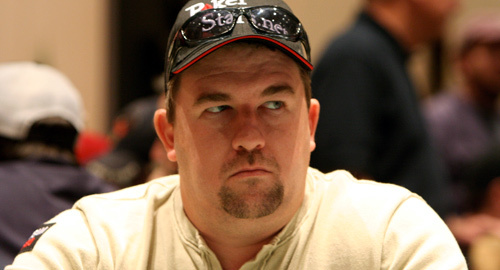 Chris Moneymaker: What is the “Moneymaker Effect”? 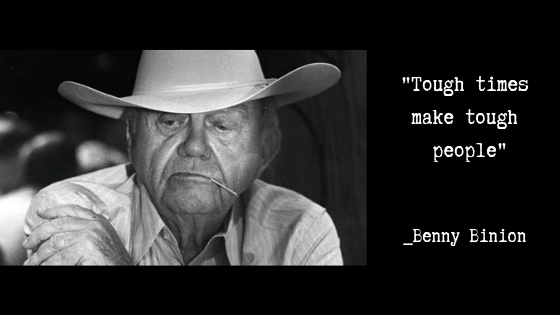 Benny Binion: The Father Of The World Series Of Poker.